New Road Corner is the tallest building on New Road. 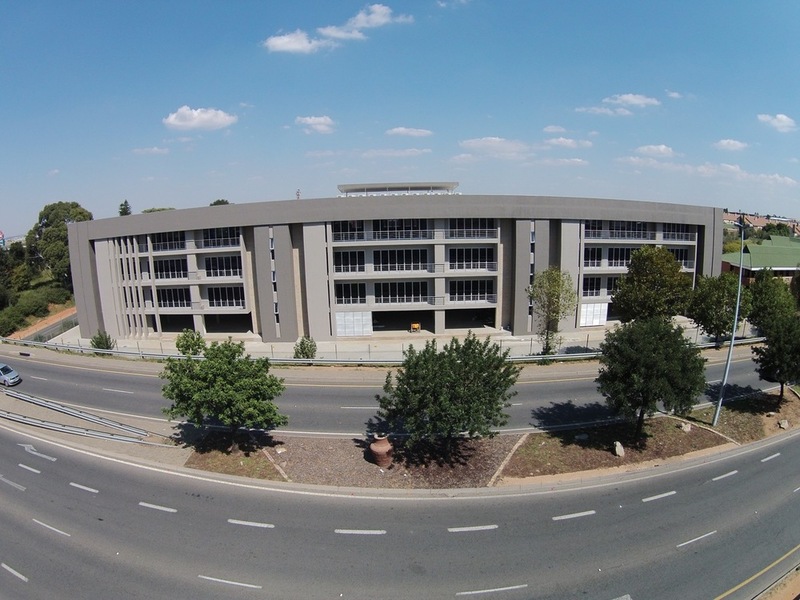 Not only does this building have fantastic exposure to New Road and the New Road offramp – it also offers the tenant exceptional views. 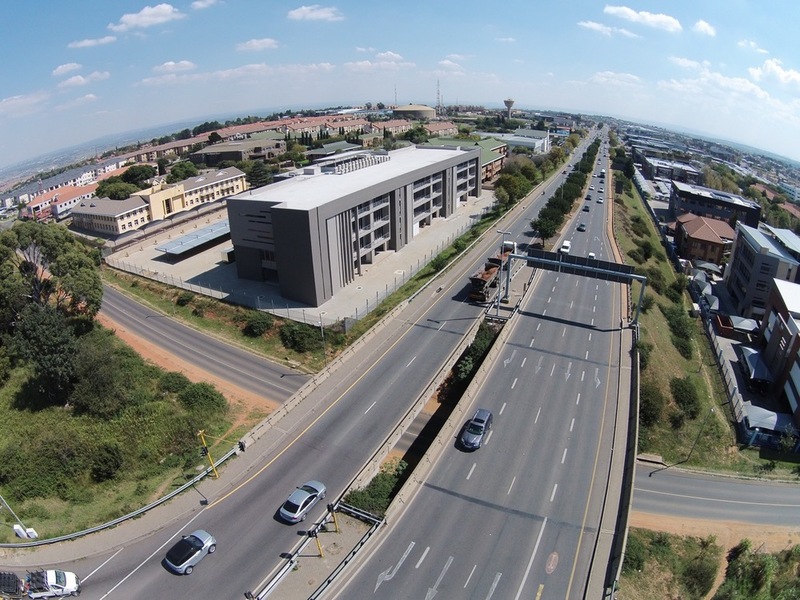 New Road Corner is in close proximity to the Gautrain and the Gautrain bus route stops 500m away. 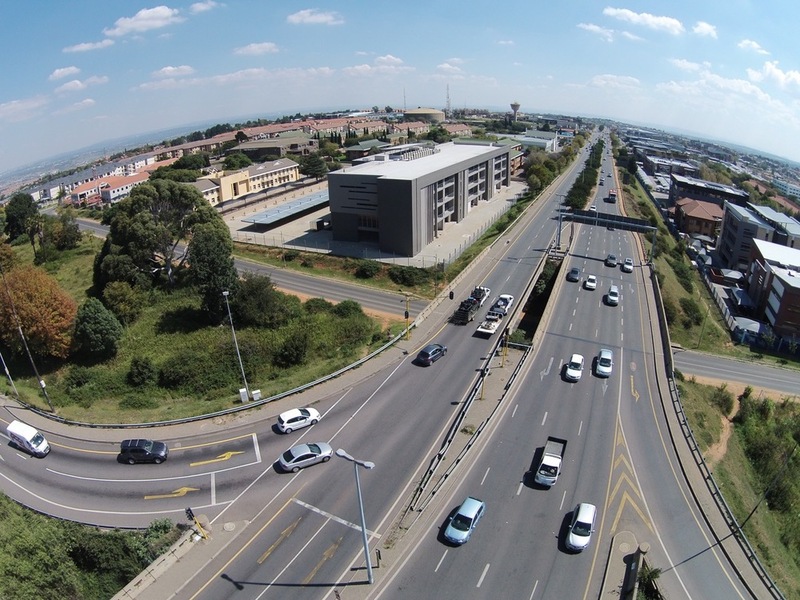 Two major shopping centres are in close proximity and access to the highway is 1km away.